Home › Oregon › Tigard › Candy Stores Near Me in Tigard › Candy Castle Co.
Candy Castle Co. is an old fashioned candy store in Bridgeport Village featuring a candy wall with over 75 jars of assorted classic candies and gummies, twelve feet of assorted chocolate, and a giant candy tree right at the entrance! Additional classic treats such as handmade caramel corn, cotton candy, and edible cookie dough can all be enjoyed right here at Candy Castle Co in tigard / Tualatin We also do party favors, for weddings, birthdays, and baby showers. 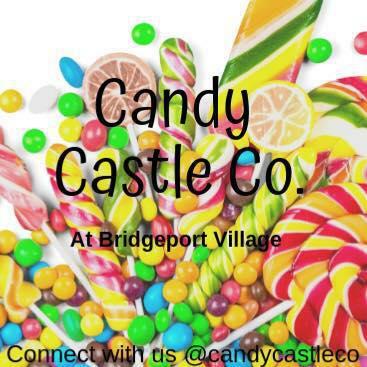 Give to Candy Castle Co.